A Final year student of UNIABUJA identified as Ayomiposi Akintimehin has been reported missing. 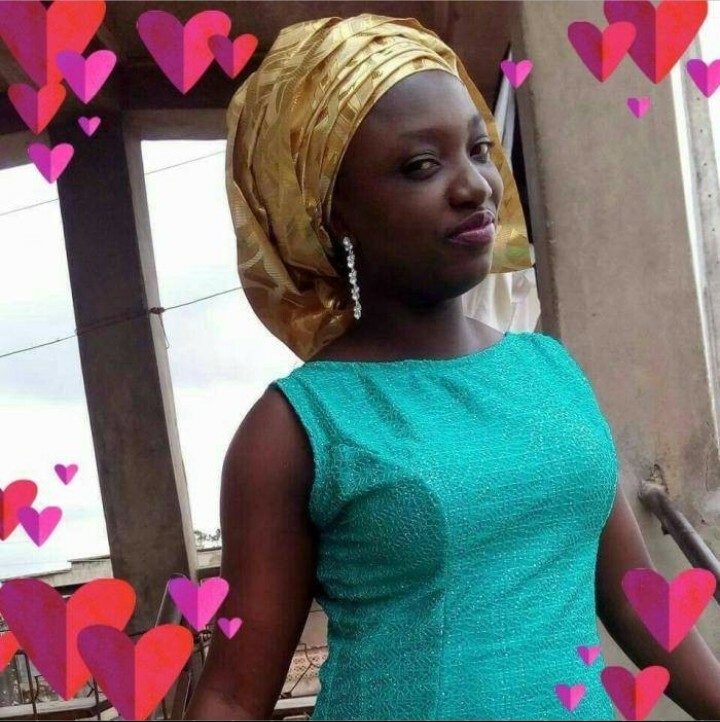 The student reportedly left the University Campus at Gwagwalada on Monday, 28th May, 2018 to Akure, but didn't arrive at Akure, it was gathered that her family and friends are still in search of her. Do well to report to the nearest police station if you set your eyes on her.